At least once a day I have a customer/client looking for a product that is either paraben free, vegan, sulfate free, cruelty free, or all of the above. If you are looking for all of the above, let me introduce you to a new line brought to you by the Beauties at Joico. Joico Structure. A beautiful line that is not only sulfate free, paraben free, cruelty free and vegan, it is also free of any silicones, animal derived ingredients, artificial colors and dyes and is Gluten free. The Cleanse (shampoo), the Condition (conditioner) and the Renovate (conditioning treatment) are created for all hair types. This trio strengthens the hair which in turn makes it more resistant to breakage, repairs existing damage, can protect the hair color vibrancy by 85% and leave the hair soft and shiny. Structure offers an array of styling products for all hair types and demands, from smoothing to volume to frizz control. The following products are products that have been and are being used by yours truly. This little beauty smells wonderful and adds great texture to your hair. It offers a medium hold, a light matte finish (no shine), can be used on damp or dry hair and you can use it with your dryer or air dry if you prefer. A great styling product if you are trying to achieve a loose wavy, just left the beach look. I have used it as a root lift when I wanted just a little volume. 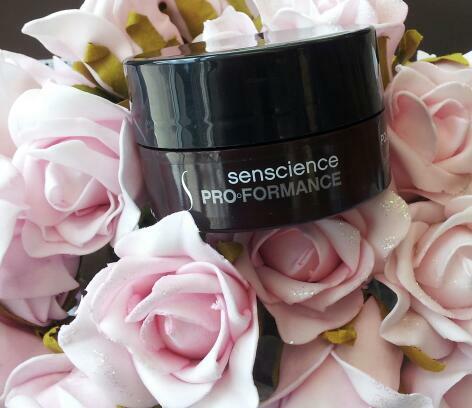 For anyone who loved Joico Brilliantine or Senscience Pliable Shine – you are going to LOVE this. 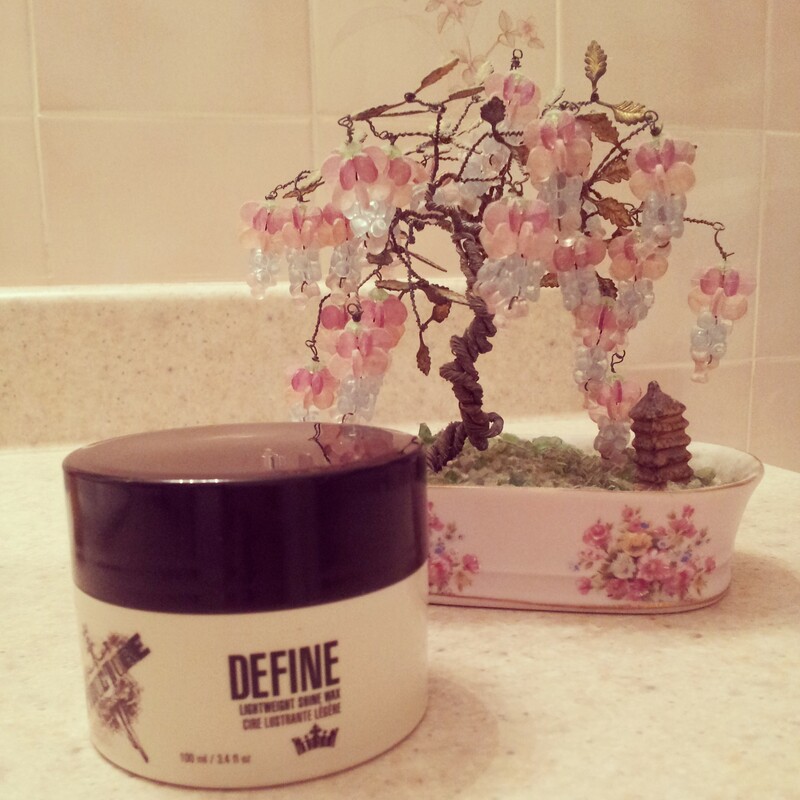 Define offers a light, flexible hold with tons of shine – without weighing down your hair. Great for separation and texture. Offers great control for dry, frizzy, unruly or coarse hair yet light enough for fine hair….and it smells divine! Can be used on damp or dry hair. I found the best result came while being used on dry hair. This styling creme adds moisture and shine and strengthens the hair. It offers a soft hold factor that is great for all hair types and all hair lengths. *Excellent for fine hair. 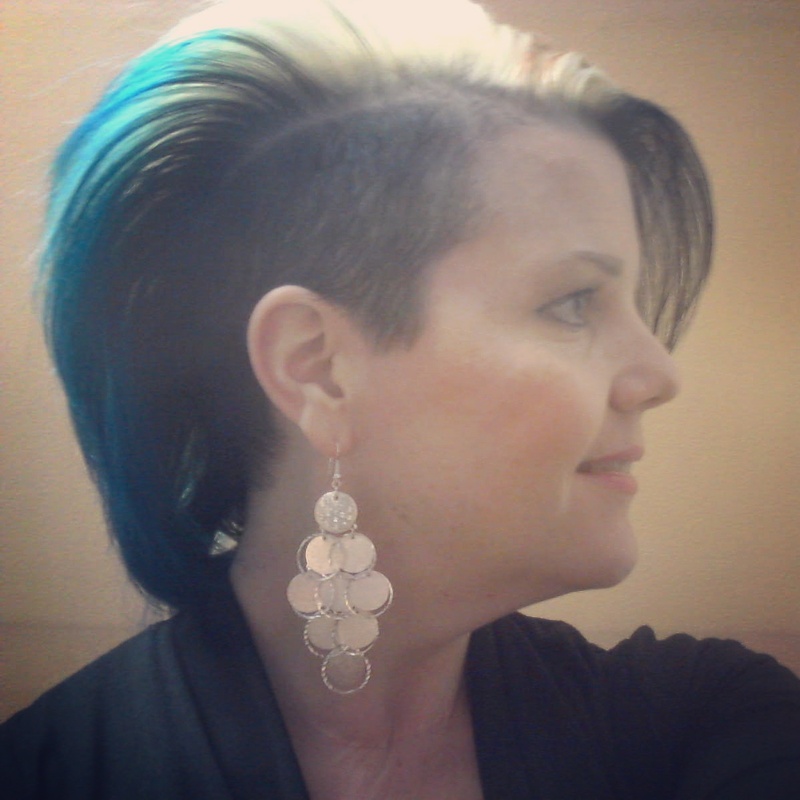 An awesome product for creating an array of styles, from smooth styles to volume. Animate can help reduce frizz on curls without weighing down the hair. It offers thermal protection while blow drying, and offers humidity resistance all the while leaving no residue or flakes on the hair. To be used on towel dried hair before blow drying. *This product smells good enough to eat…but don’t eat it…save it for your hair.